61 people have viewed this property this week. 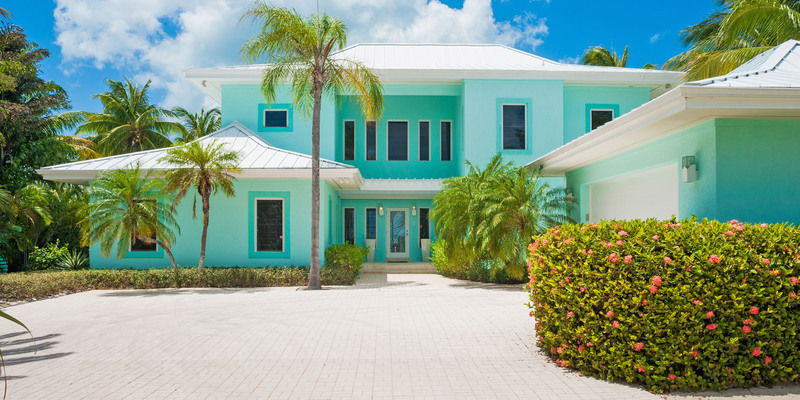 This two-story luxury villa is a great family or multiple-couple villa offering amazing sunsets and barefoot swimming from a palm-shaded beach. Boasting over 4,000 sq. 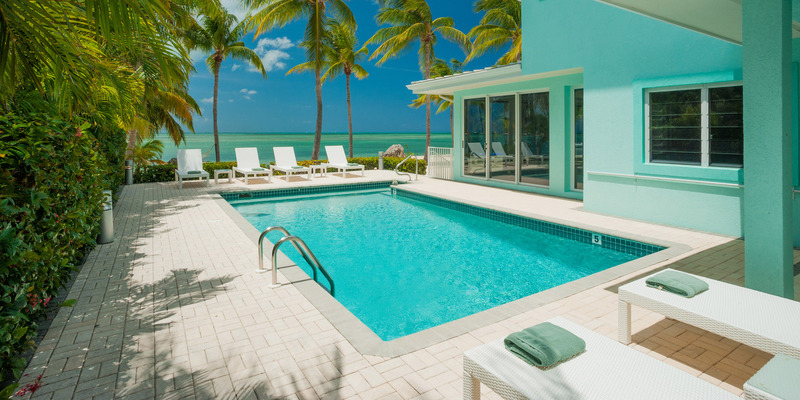 ft. of living space, Kai Zen features 2 oceanfront master king suites on the upper level, plus a queen guest suite with direct access to the pool deck on the lower level. Suites on the upper level open up to a verandah overlooking the water. 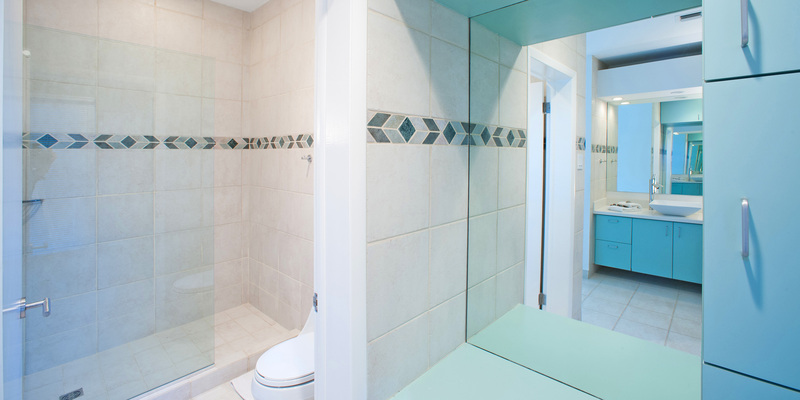 All suites include private ensuite baths with stand-up shower, plenty of space and countertops for guest items and toiletries. Stunning sunsets! 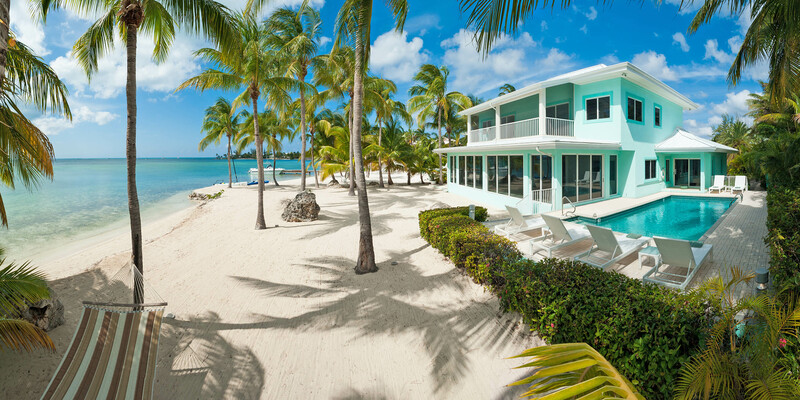 Kai Zen is fantastically located with unbeatable views of the azure waters of the Caribbean. 6 lounge chaises and side tables around the pool deck. 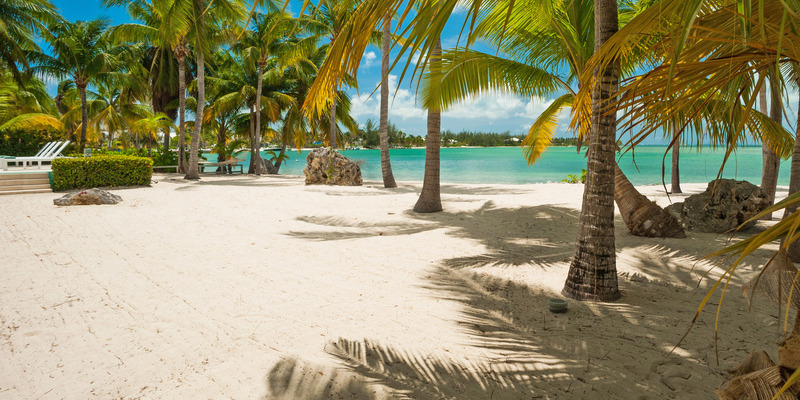 White sand palm-shaded barefoot beach with a hammock, dock, and an outdoor shower. 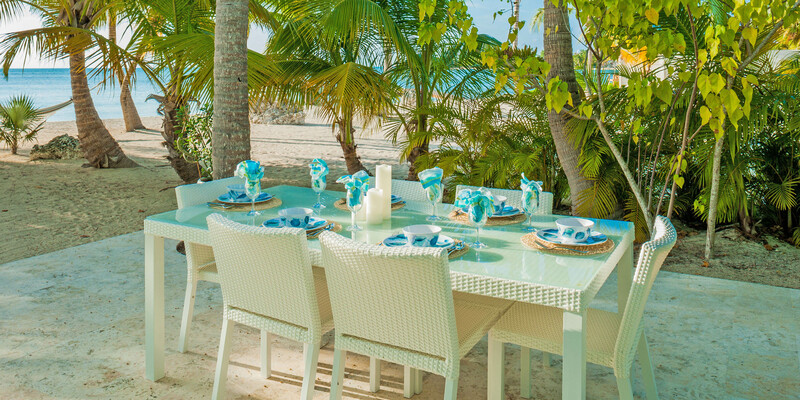 Outdoor dining table and chairs for barefoot dining and a propane grill for cookouts by the sea. Open concept living room with 50” flat screen TV with over 100 channels and a blue tooth speaker. Private den on the first floor with a large desk, chair, and lamp for the guest that need to stay connected to the office while on vacation. The owner asks guests not to use the den as a 4th bedroom. 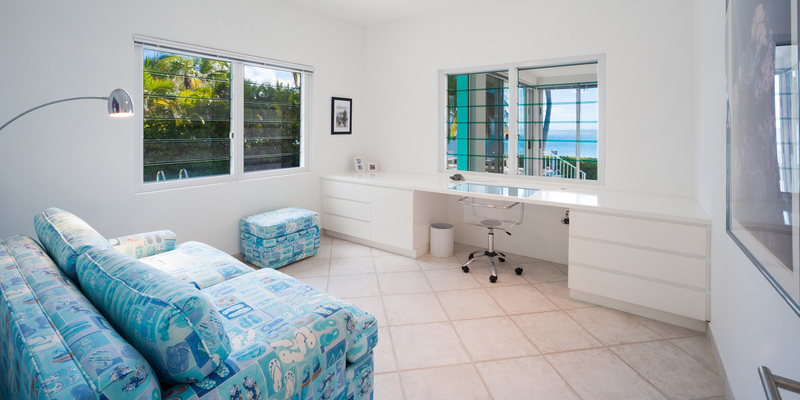 Fine linens, luxury towels, toiletries, and beach towels are all provided. 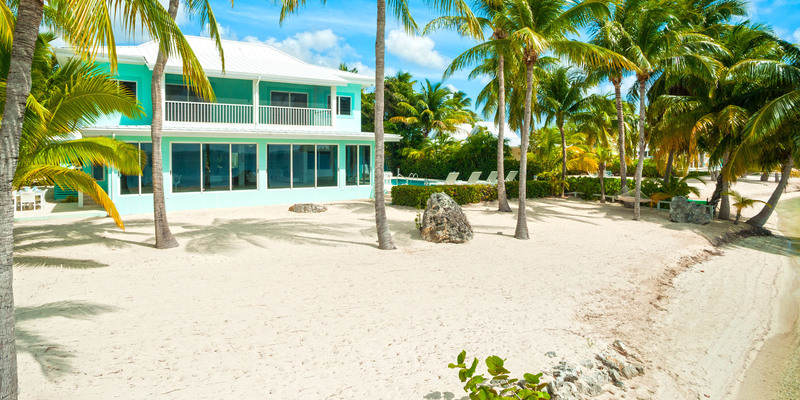 Kai Zen enjoys a beautiful barefoot white sand beach and northwestern sunset views facing the Stingray Sandbar. One can walk barefoot all the way down to Starfish point about a mile away. We had a lovely stay at Kai Zen. It is perfectly situated for serene privacy with a spectacular view yet is walking distance to delicious food, drinks and activity. This part of the island is surely our new favorite! 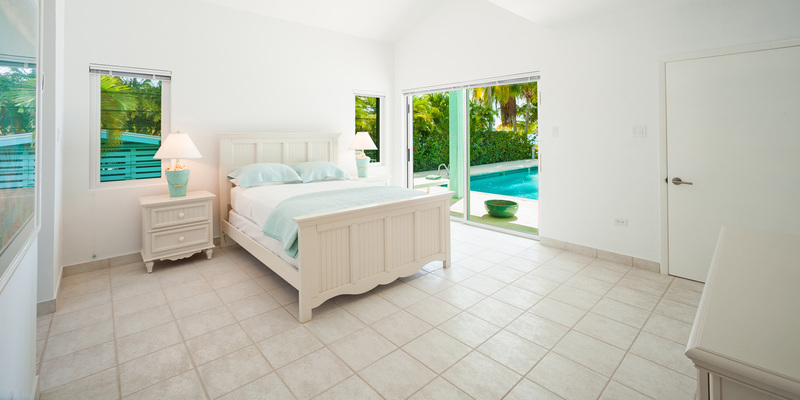 The villa is spacious and well equip, very tastefully decorated with lovely bedding and towels. We wanted for nothing! Check in was seamless and once on the property, everything was very straightforward. The property manager paid us a courtesy visit and we were very happy to have her local recommendations. We cannot wait to return to this perfect spot! Thank you and please come back soon!!!! 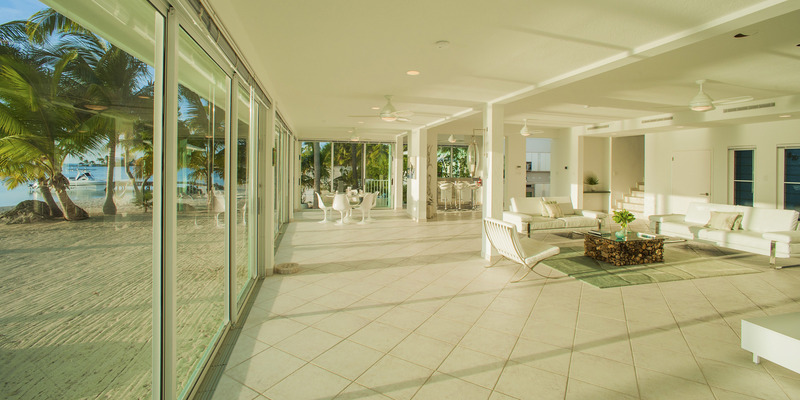 Beautiful beachfront home with amazing views and exceptional amenities. 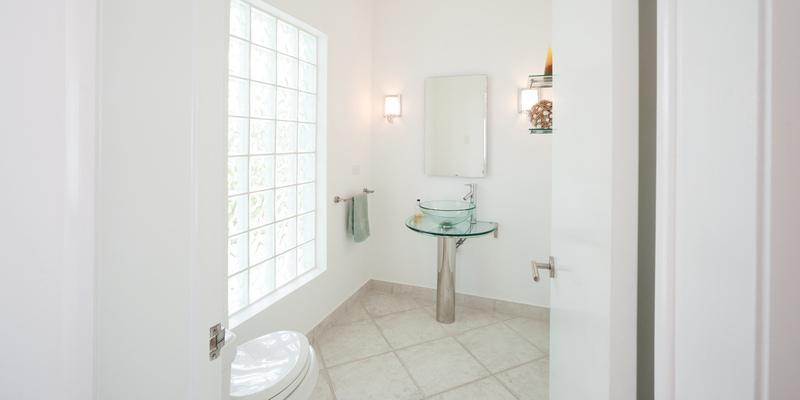 The home is absolutely beautiful with all the amenities your family will need. 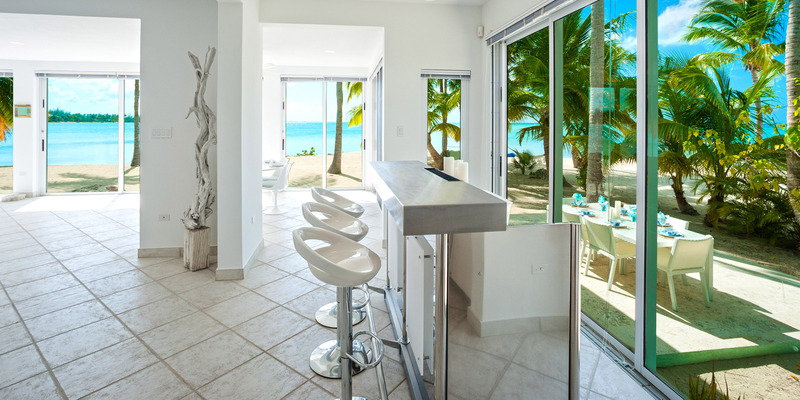 We found the home to be in a central location within the Rum Point area making walks to Rum Point (restaurants and water sports) and Starfish Beach a pleasure and easily completed within 15 minutes. 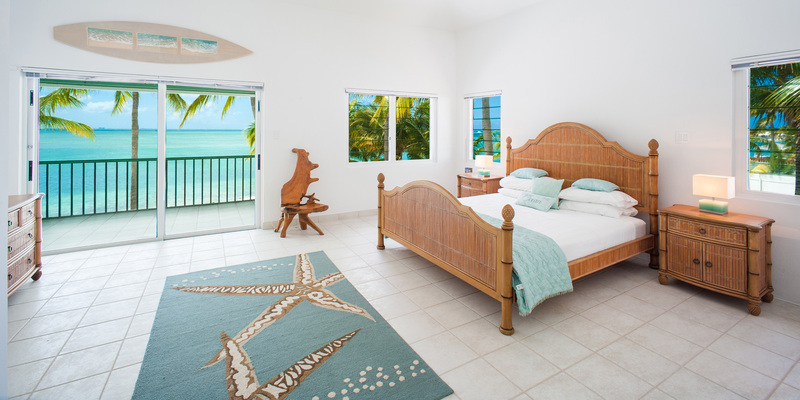 The home has access to kayaks and paddle boards which we used everyday to explore the area, enjoy the sun, look for starfish and check out the bioluminescence bay! 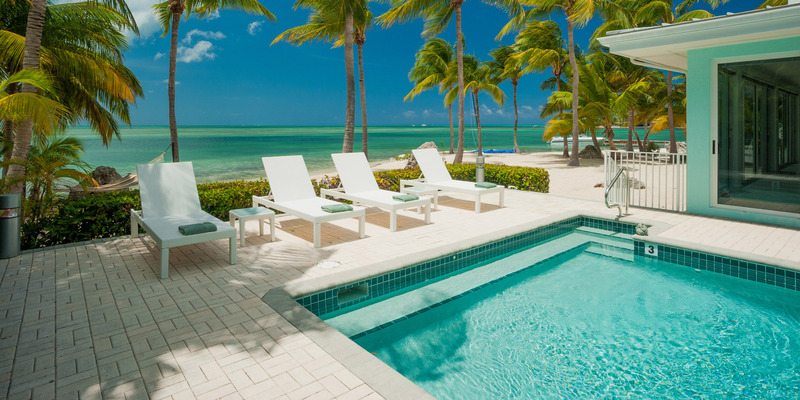 We also enjoyed the pool which allows you to cool off while enjoying some of the best views on Grand Cayman! The sunsets were awesome! Where else can you enjoy gorgeous sunsets on the privacy of your own beach? The home was immaculate and the one time we had a question for the manager their response time was immediate and they even followed up to make sure everything was fine. We could not have asked for a nicer home to enjoy our family Christmas vacation! 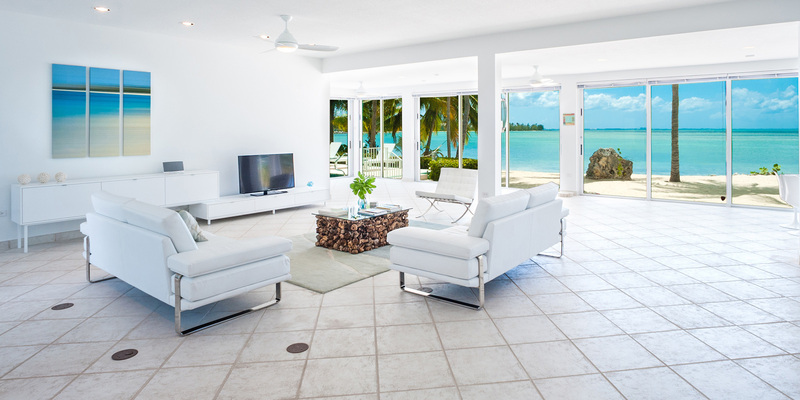 Home is is great condition and well managed by the on-island property management team. 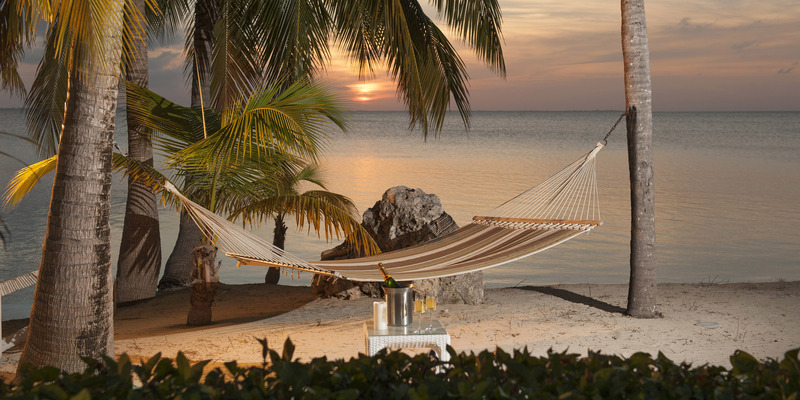 If you looking for a place out of the way on Grand Cayman, this is it. This is a wonderful and peaceful place! Everything was nice and clean. It was just like in the pictures. Wow what a relaxing week with family and friends. We tried to check in but they we working with another customer and they said we could go into the house . We picked up a cooler before we left. The week started out with rain off and on. That didn’t stop us. Great time to just hanng out and play some games at the house. Once the rain stopped there is so much to explore. 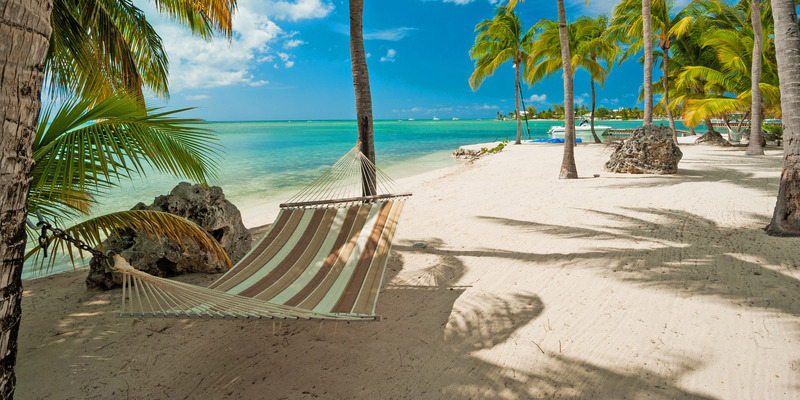 Snorkeling, Starfish, Kayaking or just lying in the hammock. A couple of tips. Lots of mosquitoes so make sure you bring lots of repellent. The fire alarm in the kitchen went off in the kitchen a couple of mornings but it is directly over the toaster. It would go right back off. Upstairs there is a screened in patio it would be nice to have a few more chairs up there too. The view was beautiful up there. We decided on the Kayak Tuesday and they were very responsive with the code and paddles. We also did the the Silver Thatch Charter. Jay was our guide and captain for the trip. Stingrays were our favorite and highlight of our trip. My husband and younger son went diving with Red Sail Sports in the mornings even saw a shark one day. Did day trips to Seven Mile beach. Better to do the water taxi cuts out a lot of travel time driving. Just another way to explore the area. Other areas we explored and are a must is the bow holes great photo op and beach bubbles. Don’t forget to stop after arriving and pick up groceries or have them delivered when coming in in Saturday because grocery stores are closed Sunday. The linen closet is upstairs. Plenty of extra towels for the beach. We asked our bunch what they wanted to do our last full day and it was decided to just hang out at our beautiful house. My son and fiancé also did their engagement pictures at the house. BEAUTIFUL sunset that day and lots of beautiful shots around the hose. I think next time we come we need to stay one week down at seven mile beach and one week at North End/Rum Point. Always a family favorite. Great trip and excellent service from G.C.V. 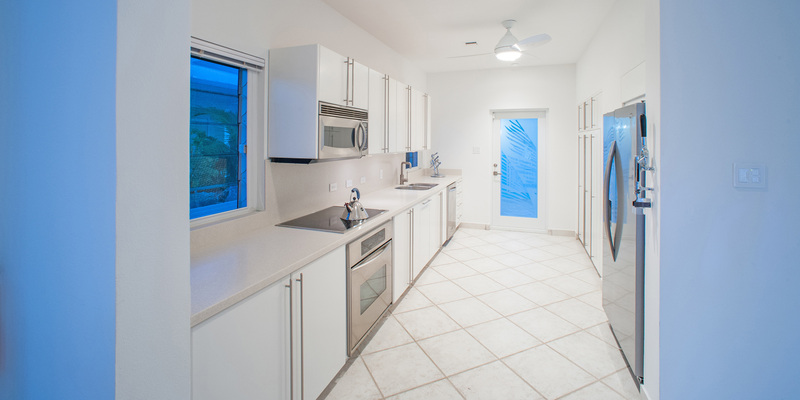 Grand Cayman Villas did a phenomenal job organizing this home for us, the snorkel gear is top notch and the kayaks are convenient and quality construction. Scott in Virginia is so helpful to new visitors to the island - his experience shows. The house we stayed in might be one of the best we’ve seen. It is lacking furniture in several areas but the new owner has told us that should be fixed in the next couple months. The owner is quite attentive and we are optimistic this place will only improve under the new ownership. Thank you for the kind words. Kai Zen is a wonderful home in a great location. Please come back soon! We had a great time in the Cayman Islands. Loved this house. It was perfect and in a great location. We snorkelled right off our beach. Starfish, stingray and lobster sightings. Weather was perfect. Highly recommend this house and we hope to be back next year. We were very pleased with this house with it\'s private pool and beach. Woke every morning to breeze blowing through the palm trees. Spent every evening watching the breath taking sunsets from the patio. 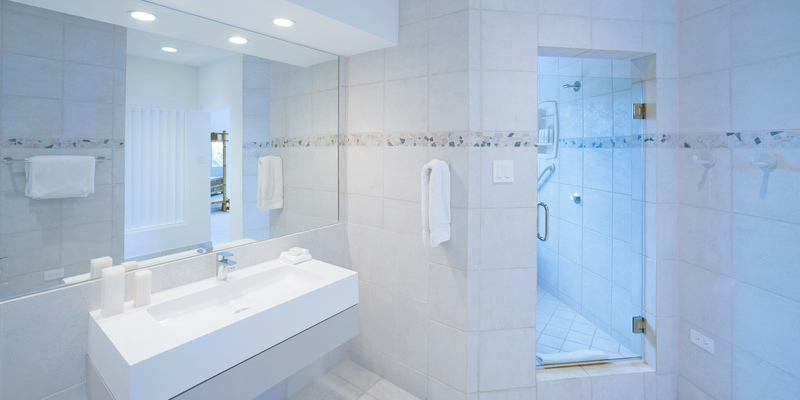 The house is well stocked with kitchen necessities, towels for the pool, and toiletries. We were able to rent paddle boards and jet skies just across the street from the house. Since the house is on the sound, we all quickly mastered the paddle boards on the smooth waters. Went out daily to check on 2 starfish that seemed to live right off our beach. It was great to be on Rum Point away from the cruise ships and tourist. But it was still an easy drive back to Georgetown to shop for souvenirs. We were there for 10 days and really didn\'t want to leave. Great place to stay!! 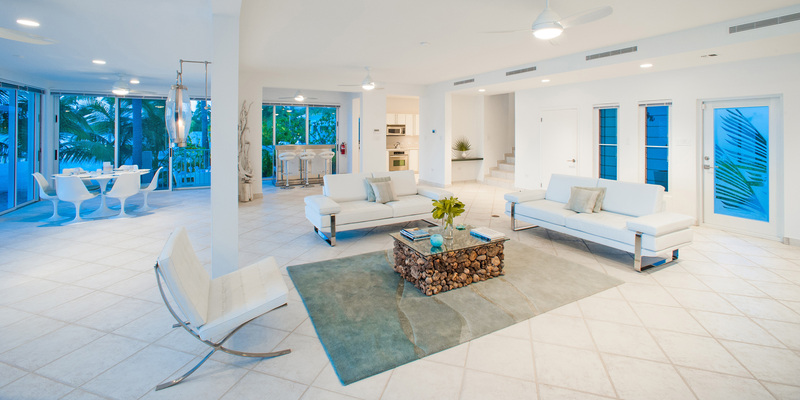 a great property on an amazing beach. very modern and sparse, which we liked a lot. pool was small but nice and clean. fun to walk to rum point and kaibo yacht club. 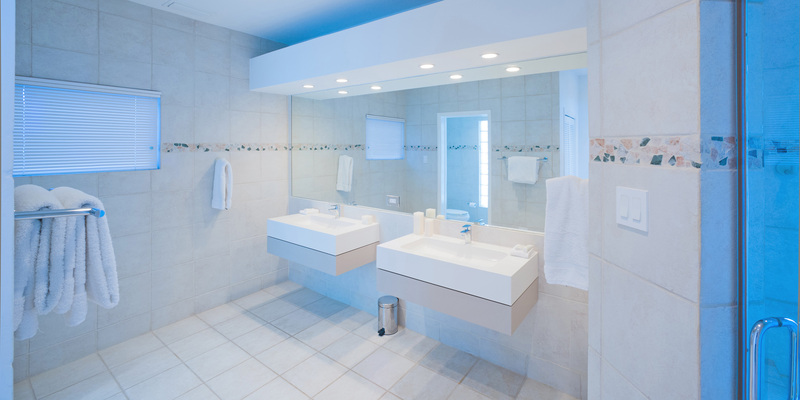 everything was well-maintained and super clean. kitchen was stocked fine. plenty of good towels and linens. sunsets to die for. water was very calm and beautiful. if you want to snorkel, you do need to go elsewhere, but great spot for paddleboarding and kayaking. screened-in porch upstairs meant you could open the doors at night and sleep with the ocean breezes blowing in. nice! judy, the manager, checked in multiple times and took care of little nitty things, like when the trash didn\'t get picked up. we would rent again for sure. My family takes annual beach vacations and we are very picky when renting a house. 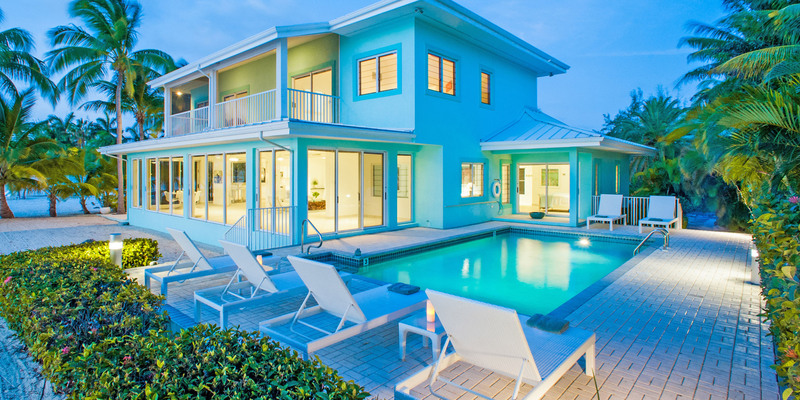 The house must be beach front, have a pool, beautiful view, etc. Kai Zen is all that and more!! Kai Zen was perfect for 6 adults and 1 child - there was so much space for everyone, yet we could all be together in the expansive common area. 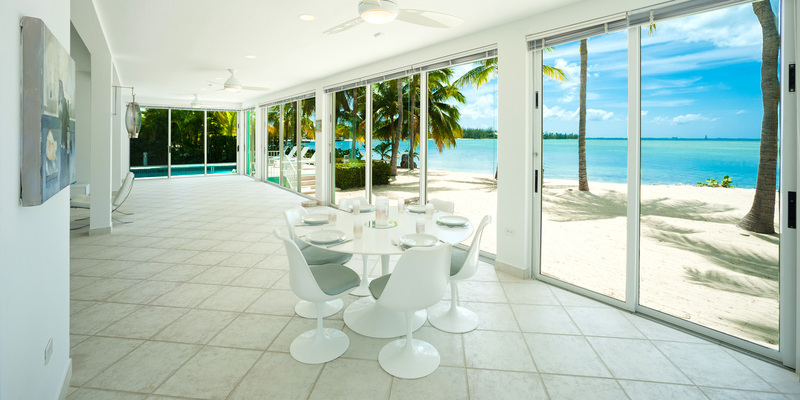 The view is to die for with sliding glass doors across the expanse of the beach front view! I had SUPs and kayaks delivered to the private beach which was perfect for everyone to use as they please. I highly recommend this house! The location at Rum Point is walkable to the Starfish beach, in fact, there were starfish as large as 2 hands on our beach! The boys were picked up across the street for deep sea fishing. It was always fun to come back to this house. We even had massages under the palm trees on our beach! It was a great family vacation with many wonderful memories! 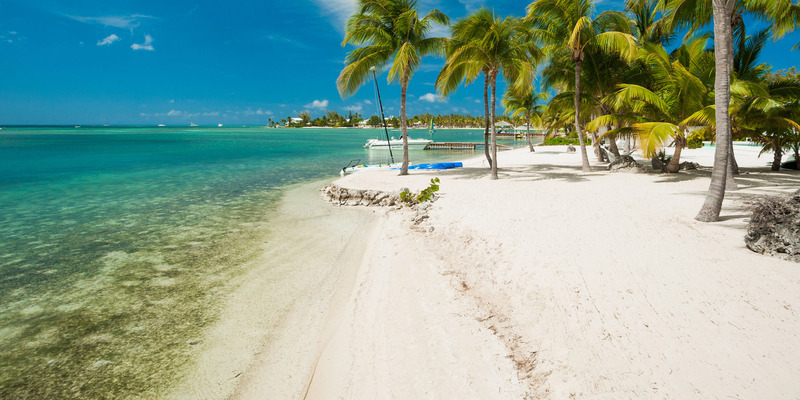 There is great snorkeling off your personal beach! 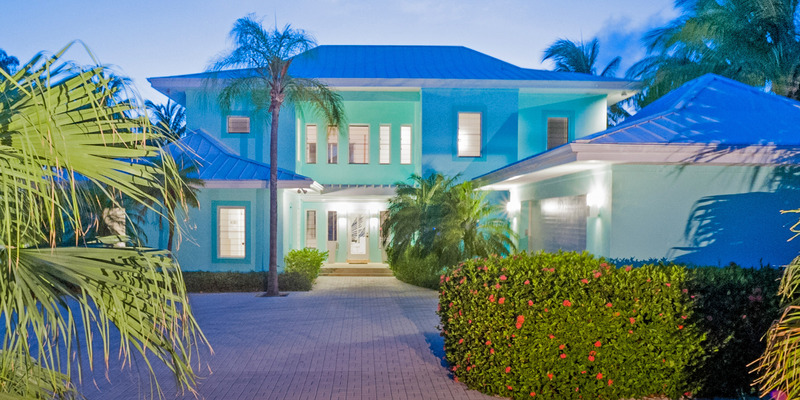 First, let me start off by saying, I would rent from Grand Cayman Villas again in a heartbeat! They without a doubt put every effort into accurately presenting their properties and you either feel the property was as exactly as presented, or even better in person. I was very pleased with my overall experience. I loved the app, I loved the visit from Judy, and I loved the ease of renting. I have definitely recommended you to others! Kai Zen was exactly as pictured. No deceptions in the photos whatsoever!! My only recommendations are: Something should be utilized to provide a pleasant smell throughout the property, especially prior to guest arrival. The high temperatures can make the house smell somewhat \"stale\" and lastly, the house should be \"cooled\" prior to guests arrival. Kai Zen has quite a bit of square footage and it can take some time to cool her down. Overall the property was everything I envisioned. The private beach was AMAZING! I rented a clear canoe and thoroughly enjoyed every minute of it. Watching the crabs, hermit crabs, iguanas, and wildlife right outside were highlights of my stay there. I canoed to both Starfish Point and the Bio Bay... which are right to the left and right of Kai Zen. The water was clear, there was no seaweed, and the beachfront was beautifully manicured. The house is equipped with plenty of linens, bedding, cooking and eating utensils, and starter supplies such as, tissue, paper towels, etc. There was even Aveeno lotion and Axe shower gel there when we arrived. Plenty of spices were in the cupboard and a very nice gas grill for grilling. I had no issues with Kai Zen\'s wifi. The only place I noticed it did not work very well was in the upstairs bathroom. My husband enjoyed the pool while there and was appreciative of the provided floats. My only disappointment was I could not get a coconut to fall from the tree, lol. A rental car is definitely needed in this area. 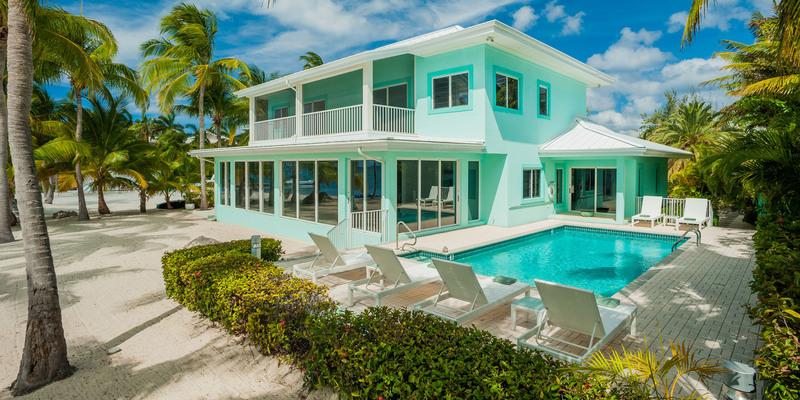 Grand Cayman Villas gets 5 stars! Kai Zen was great! The house is very modern and clean, kitchen was very well stocked, and its simply beautiful. The location is very relaxing on the calm waters of the sound which is perfect for kayaking, snorkeling, and paddle boarding. Its a bit of a drive (30-45 minutes) back to most of the restaurants/airport, but its worth it for the peace and quiet. We would absolutely go back! The house was absolutely perfect for our family of 5. From the initial booking, it was all easy organized. The view out of the family room was like a postcard, and we couldn’t have wished for anything more perfect. 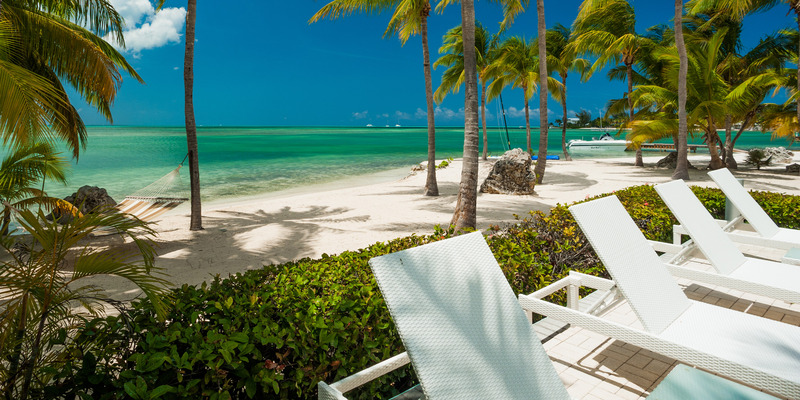 Not knowing Grand Cayman very well, I took a chance at picking a location to stay, and I am so glad we chose the Rum Point area. We were away from the crowded resorts which was what we wanted although we did a few day trips for shopping in Georgetown and snorkeling up at Cemetery Beach. Rum Point did have loads for us to do as far as snorkeling, dining, and charter to Sting Ray City which was a must. We also did a few charters - one fishing with Tukka, and the other snorkeling at a few wrecks with Silver Thatch. I would highly recommend doing both - Captain Ron from Tukka was great and we also enjoyed dining at his restaurant that evening too. My husband and son also hired a bonefish flyfishing guide for the morning through Fish Bones. Only activity we missed due to the moon cycle was the bioluminescence cove. At our rental, the kids especially liked the pool and spent most of their time there. The home was immaculate and stocked well with towels and cookware. (will say it was only missing a few kitchen essentials like colander, measuring cups, measuring spoons). The beds were comfortable, and bathrooms were roomy. Our AC did go out in the master bedroom the last weekend we were there, but we managed with the ceiling fan. I did contact the property manager to let her know. She, Judy, had stopped by to meet us upon arrival, and her husband had stopped by to help us get the brand new grill working. Restaurants we ate at and would highly recommend: The Lighthouse, Tukka, Eagle Rays, Kaibo Beach, and Wreck Bar and Grill at Rum Point Beach. It was a perfect 10 days for us! Thank you for your kind review. Per your notes, collander and measuring cups/spoons will be added. The air conditioner has been serviced and fixed. We recently stayed at Kai Zen with our family of four. This is our third time staying in Cayman Kai, and Kai Zen is by far the nicest home so far. As a matter of fact I can not imagine a nicer home. Most small homes in the area are old and need some love. Kai Zen is beautiful and it is obvious the owners take great care of their home. The bedrooms were all clean and clutter free. The bathrooms were tidy. The living area was huge and the kitchen well appointed. Outside, the pool is perfect. The kids bounced from pool to ocean to Rum Point! The beach was a nice sandy beach into the water. We walked to Rum Point and Kaibo most days. There is a ferry to Camana Bay that we recommend and we hired Silver Thatch Charters for a wonderful trip to the Stingray sandbar - an absolute must. Ask for captain George! Cant say enough about Kai Zen. We will be back!!!! Kai Zen was absolutely perfect. The view from every aspect of the house/property was magnificent. I posted pictures to my Facebook page and friends contacted me, asking about the property...that it was the most perfect vacation spot they ever saw. Despite the unusual 3 straight days of rain we encountered, we had a fabulous vacation. The North side of the island is where it is at if you are looking for a relaxing vacation. Rum Point and Kaibo were both filled with water sports and good food. We made a trip to seven mile beach one day and Smith cove another. We preferred the quiet seclusion of the North side with many locals, away from the hustle and bustle of all the hotels and cruise crowds. I do recommend sea shoes for the ocean out the back door, as there is seaweed for several feet until you get to a clear sandy bottom. However, you are less then a mile from Rum Point where the beach is gorgeous and free of seaweed. You are about a mile from starfish point but we saw more spectacular starfish (more and larger) right out our back door. 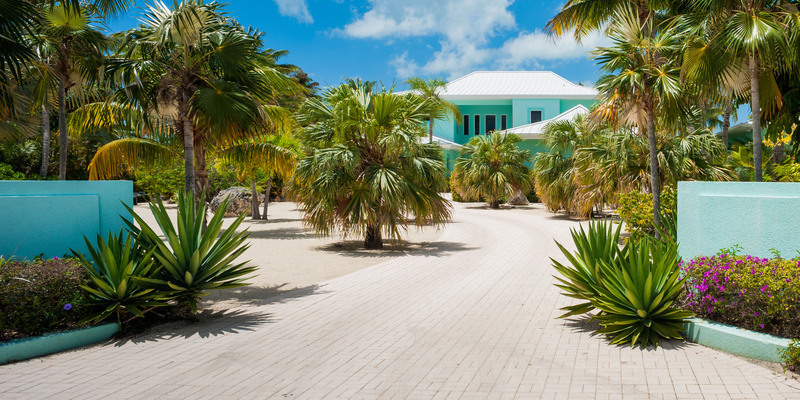 We will definitely return and go through Grand Cayman Villas next visit too. Their staff is very responsive and accommodating.